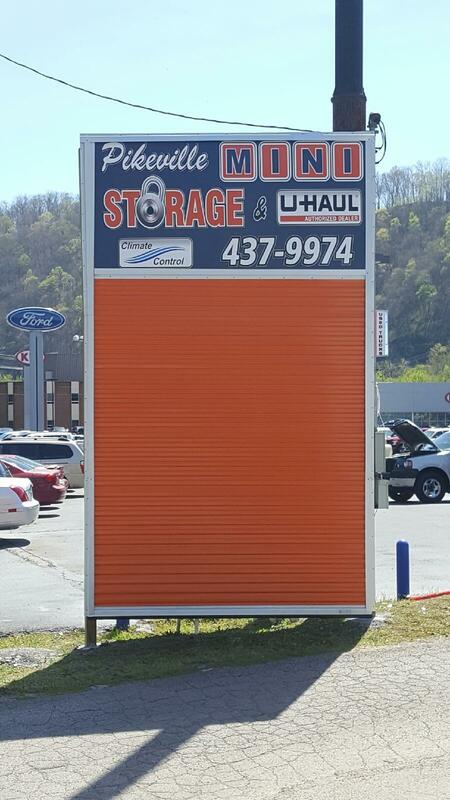 At Pikeville Mini Storage, we strive to be at the top when it comes to self storage in Pikeville, KY. 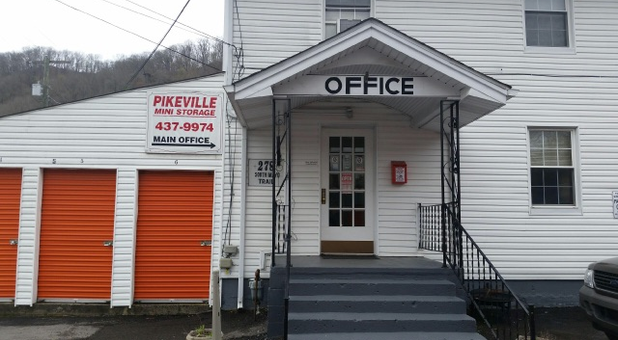 Whether you’re a college student attending the renowned University of Pikeville or you’re a new father needing to store a motorcycle temporarily, you’ll find our self storage services capable of meeting your needs. We offer 24-hour access so that we can accommodate all schedules. Please see below for our holiday schedule! 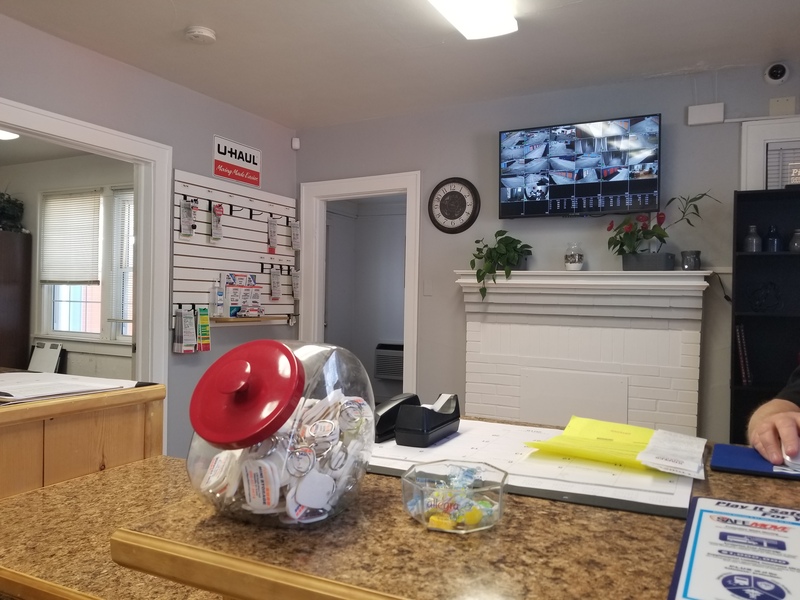 We offer an assortment of units that range from smaller indoor units for household items to larger units meant for storing cars, motorcycles, and boats. Our indoor storage units have climate-controlled environments, so we can raise or lower the temperature to combat any weather condition. All of our indoor units are on the ground floor, so you’ll never need to worry about hauling heavy items up a flight of stairs. Our units all feature drive-up access as well, but if you require additional assistance at the door, we’ll provide an array of dollies and handcarts to help. 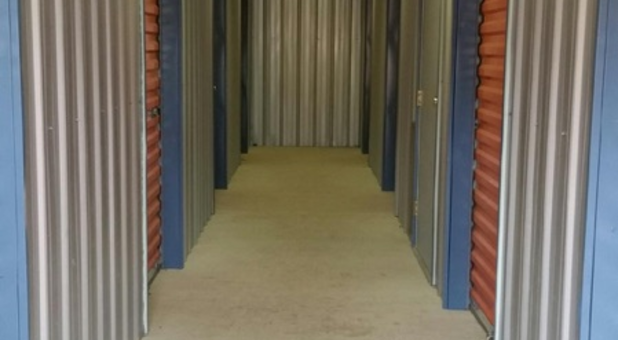 We understand the value of personal items, which is why we strive to provide high-quality and secure self storage. Our lot is fully gated and requires a personalized access code to enter. We monitor the full length of the property with security cameras to ensure our tenants and their goods remain safe. Our units don’t come with preset locks, so you’ll need to bring a lock only you can use. 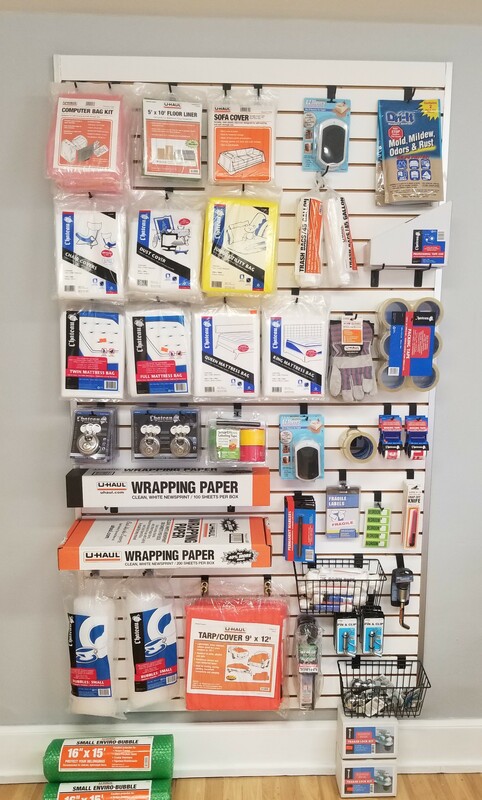 Although we’re primarily known for storage services, our self storage facility also provides an assortment of items for sale to help during moves, including boxes and tape. We also rent U-Hauls, trailers, and tow dollies for those who need heavy-duty tools to complete their moves. For your convenience, we provide online bill pay so that you can pay your storage bill without leaving your home. Thanks to automatic bill pay, you can rest assured you’ll always make your payments on time. 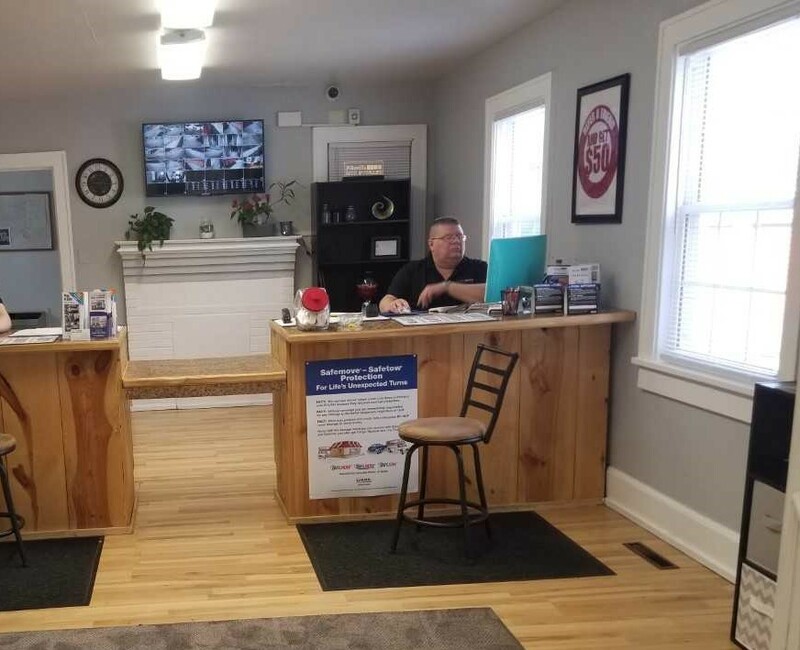 If you need help with any aspect of your bill or storage unit, give our call center a ring; our friendly staff members are standing by to assist you. 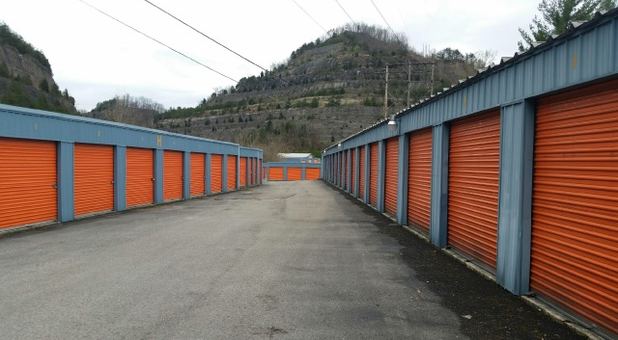 Pikeville is a big city, but our self storage facility is easy to find; we’re located right off US-119 near Grey Bella Home Furnishings and Bruce Walters Ford Lincoln Kia. 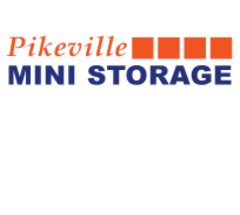 Feel free to give Pikeville Mini Storage a call to set up an appointment today! Friendly Service, really went out of their way and were very prompt. 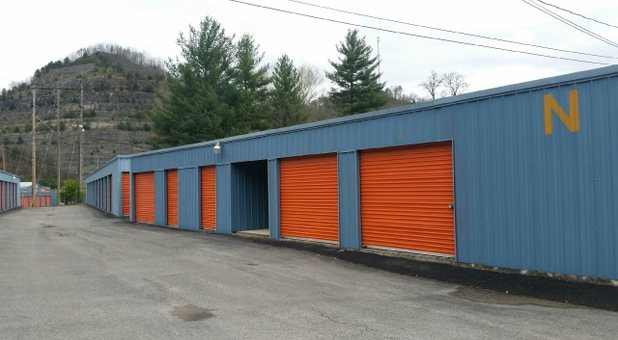 Pikeville Mini Storage has Climate Controlled Units and easy access. Their security made me feel safe and the staff, Sharon and Josh made me feel right at home! 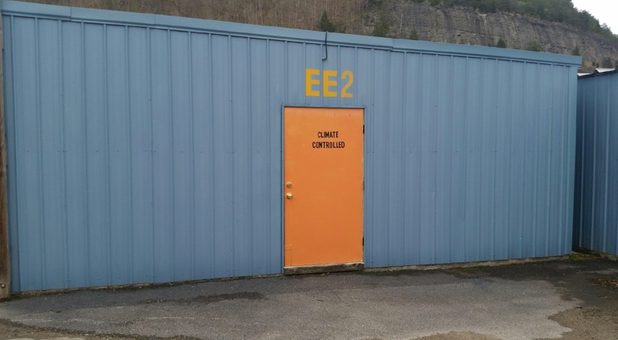 I really enjoyed the fact that Pikeville Mini Storage has 24 hours access.